This shield have 2 channels mechanical relays and 2 channels MOS switch, providing an easy way for applications of voltage controlling from low to high. 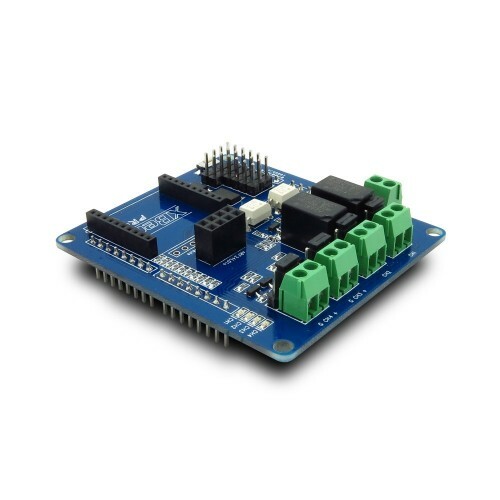 The 3Pins breakouts make it easy to build a project or prototyping quickly, by using many existing sensor modules. And there are some wireless interface breakouts on board; you can use it to connect with many wireless modules.